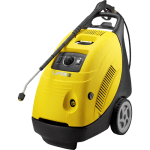 The Mississippi hot water pressure washer is an Industrial rated unit. 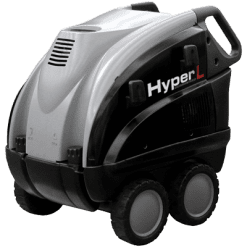 The machine comes with a 2800W induction240V electric motor which powers the Industrial rated pump, and delivers 10 litres of water per minute at an operating pressure of 1900 PSI. 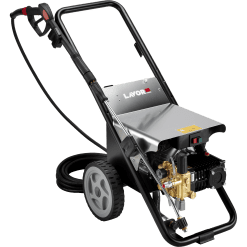 The pressure washer has a brass pump head and a brass piston guide. This results in minimising any corrosion from water going through the pump. 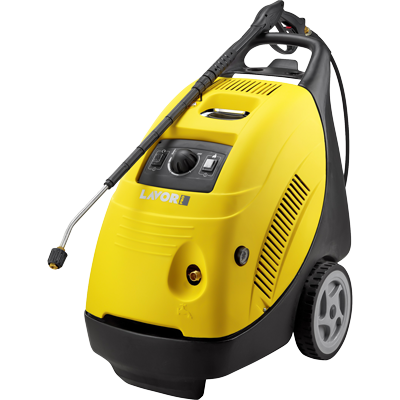 This machine offers a highly rated pump and motor in a compact form. 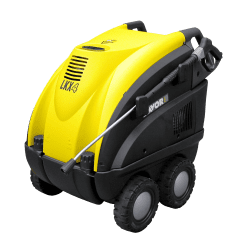 Its compact form is useful where a larger unit is not especially relevant for the task at hand. 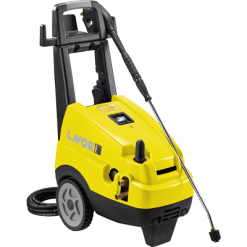 Standard accessories for this pressure washer include an industrial gun and spray lance, and also an 8 metre high pressure hose.